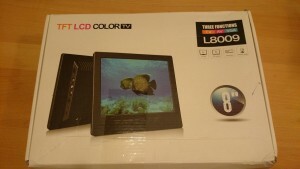 One of the hardest things to choose right for me was LCD screen. There are so many of them to choose from, but there is no much choice if you are looking for 4:3 format screen in a compact form. 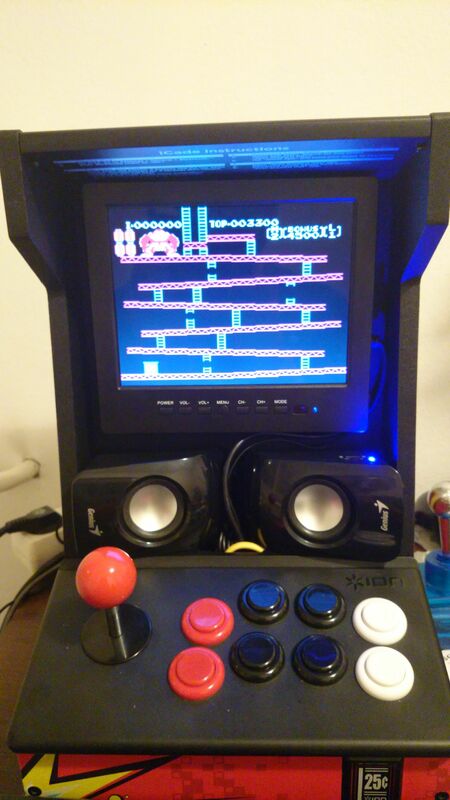 Since most of the retro games is made for 4:3 aspect ratio this was a must, so after a long search I found Towin L8009 8 Inch TFT Color LCD monitor at eachmall.com website that fits perfectly with it’s 8” size and 800×600 resolution.